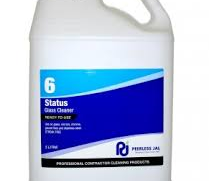 Contains specially chosen mild surfactants and water softening agents. 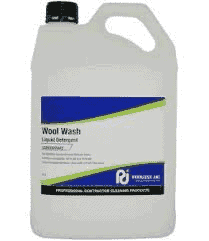 Wool wash contains eucalyptus oil to aid soil removal and leave your laundered items clean with a fresh fragrance. 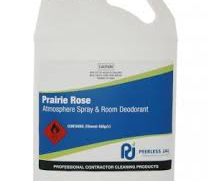 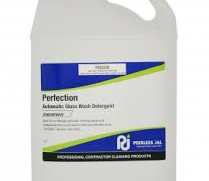 Cleans and brightens windows,mirrors,showcases and all glass or glazed surfaces.